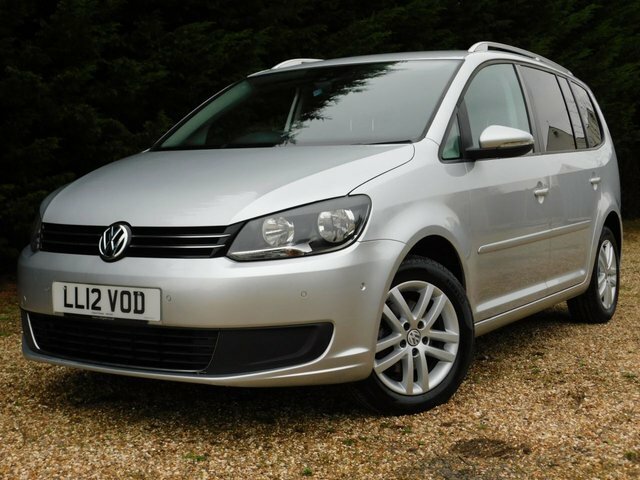 Buyers who are focussed on finding a quality MPV that'll meet their family's needs without breaking sweat should certainly pay close attention to the range of used Volkswagen Touran models for sale in Colchester right now. This highly practical and well-equipped vehicle is perfect for coping with the rigours of family life. Come to Rosewood Car Sales and you're sure to find quality used cars at affordable prices. Simply get in touch with a member of our friendly and knowledgeable showroom team and they'll do everything possible to help you find the right vehicle to suit your needs.